It is not often that a company, in a very short span of time, finds itself on the level with legendary companies. HW Minting Company (HWMC) is one of them. HWMC was established in 2002 in Wesley Chapels, Florida. The unique need the company fulfills has created ever increasing returns. The company soon outgrew its Headquarter to Atlanta, Georgia in 2006. 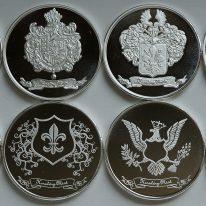 HWMC merged with SJ Galaxy Company in 2008 and Heraldry Mint in 2011, commemorating the event with uniquely designed products. 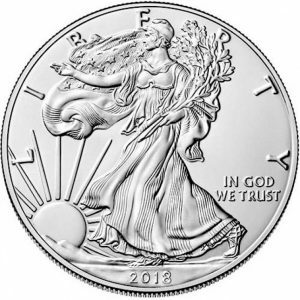 HWMC has been providing wholesale and retail level bullion delivery every week since the company’s inception. 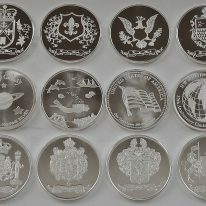 HWMC designs and produces unique, gold and silver coins, bars, and collectibles. Our silver and gold coins and bullion bars serve the needs of many investors who wish to diversify their precious metal portfolios. 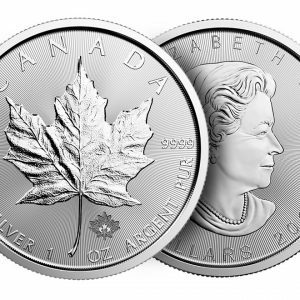 HW Minting Company is a privately owned organization. HWMC formed Big Big World, Inc. (BBWI) in 2007. BBWI is a non-profit charity whose purpose is to provide communities with much needed resources. HW Minting Company is pleased to announce the appointment of Ms. Jacqueline Mackersen as the Company’s new CEO, effective from 1st of May 2018. Prior to her role as CEO, Mackersen was an executive vice president of HWMC and worked very closely with Frances Au, former CEO. Au believes that it is time to step down as the Company reaches the next stage of origin. Au will remain as a consultant to the Company. J.W. Gabriel held the position of financial advisor for 12 years and has since worked in an executive or director capacity for several exploration and development companies. During the last 7 years he has focused specifically on financial market Investments and has been instrumental in advising hundreds of investors in the Stock and Spot Markets. Since 2000, Gabriel has been involved in obtaining over 10 million in exploration and development financing. 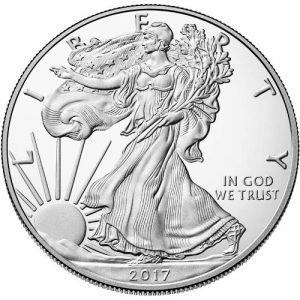 HW Minting Company was founded in 2002 and our mission is to be the best vehicle for equity investors wanting real exposure to higher silver prices. This is HWMC’s best year so far. Records were made across the board including in growth in revenue, earnings, cash flow, and production. We believe we will continue to make even bigger gains in the near future years. One of the most important drivers behind these results is the depth of expertise and technical skill of the management of HWMC, which continues to grow as the company grows.